Your Invisalign braces have done you a lot of good. For starters, they restore your teeth’s proper alignment, enabling you to display a higher level of confidence every time you interact with other people. Secondly, they improve your ability to speak and chew, allowing you to sing your favorite songs and sink your teeth into a mouth-watering meal without encountering any problems. Furthermore, they can easily blend with your teeth, preventing anyone from possibly noticing them on you. Aside from that, they don’t require you to regularly drop by your dental specialist’s office, giving you more time to engage in other activities. Therefore, you need to take it upon yourself to keep your Invisalign braces safe at all times. • Take them out of your mouth before you eat. The foods and beverages that you consume during meals may end up staining your Invisalign braces. • Never participate in highly physical sports without removing them. Playing basketball, soccer, or football with your Invisalign braces attached to your teeth puts them at serious risk of breaking. • Don’t leave them out in the open when they’re not in use. Failing to place your Invisalign braces inside their case when they’re not in use makes it possible for little kids or pets to chew on them. • Make a conscious effort to keep them clean. Because your Invisalign braces are inside your mouth most of the time, the harmful bacteria on your teeth may also come in contact with them. Thus, you should keep them clean by immersing them in tepid water at least once a day. • Refrain from rinsing them under hot water. Hot water can negatively alter the shape of your Invisalign braces. 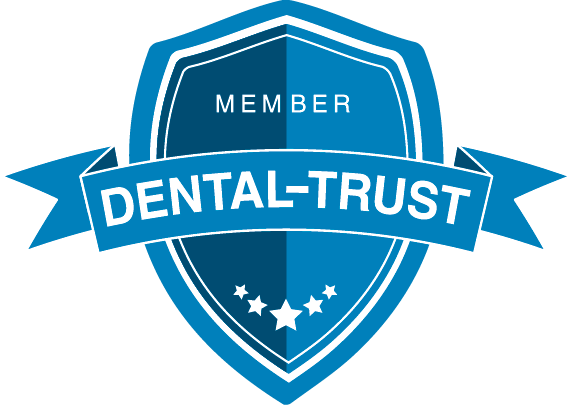 • Schedule an appointment with your dental specialist every four to six weeks. This gives your Indiana top cosmetic dentist an opportunity to check on your Invisalign braces and recommend ways on how to further maintain them. 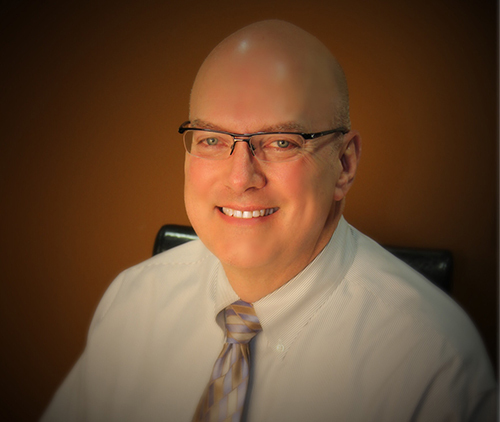 Dr. David Smith can offer you professional advice on ensuring your Invisalign braces’ well-being. 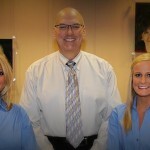 Feel free to visit him here at our Carmel, Indiana dental clinic or contact him at 317-451-4050.